2017 Gift Guide For Her! Hello and welcome back to Blogmas, and to this gift guide for her! Even though I am saying for her, these gifts could be used for a variety of different people, I am just basing the ‘her’ on what I know people in my life (and myself!) would love to receive! I love, love, LOVE this! It’s such a unique and personalised gift idea, as you can have any special song made. Plus it looks absolutely beautiful, and I don’t think it’s a bad price at all at £30! 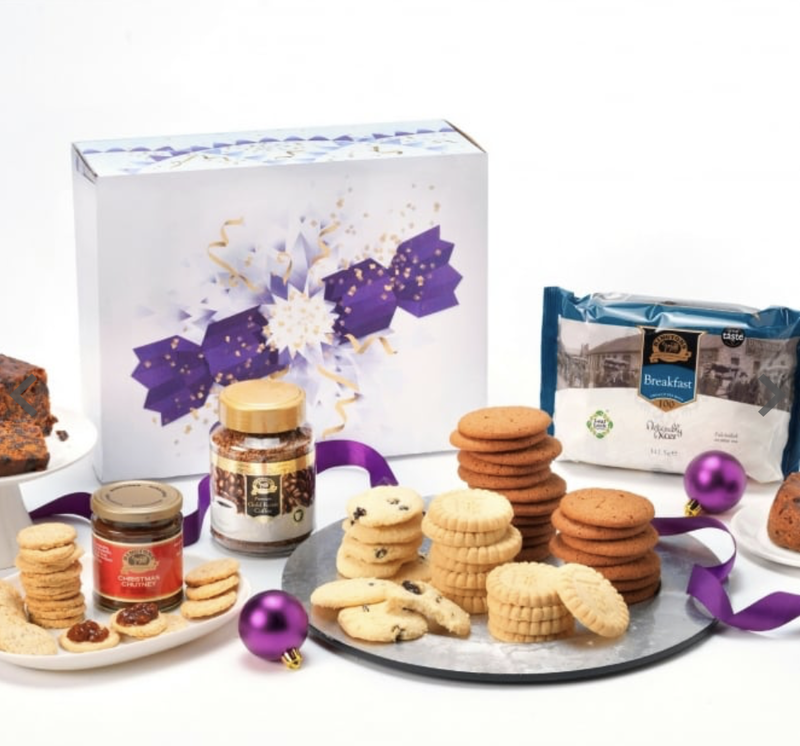 I bloody love Ringtons products, they’re delicious, and this gift box of treats is great value for £19.99! Perfect for a biscuit lover! 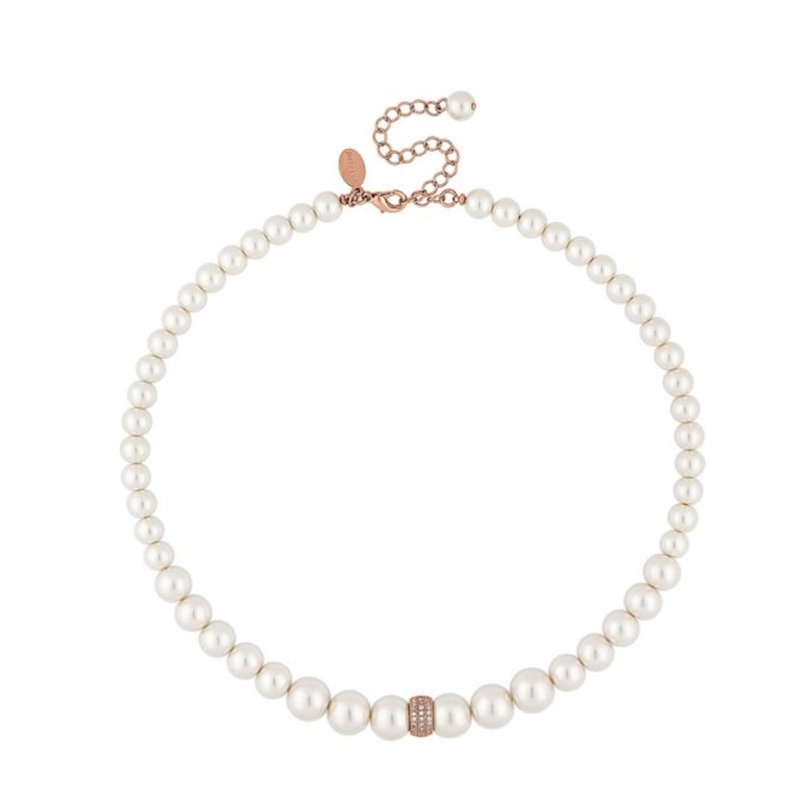 How gorgeous is this necklace?! And, at only £18.99, it’s super affordable too! As soon as I saw this mug on a recent press release, I knew that I had to feature it in this post! 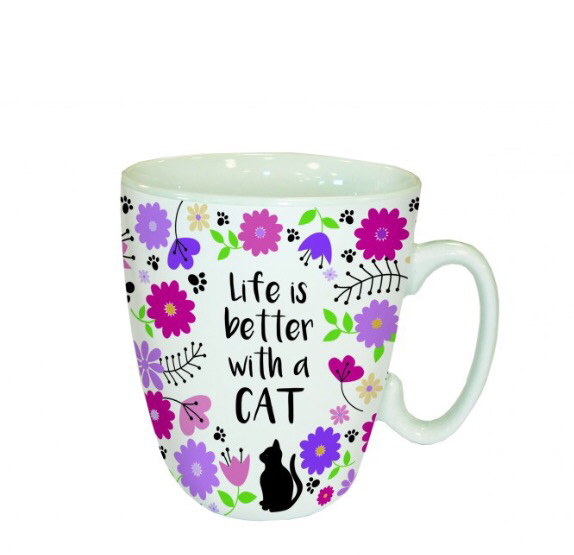 It’s purrrr-fect for any cat lover (get it?) and funds received through purchases from their shop goes towards helping over 190,000 cats and kittens a year, absolutely lovely right?! This gift is super nice, and the purchase of it does good too! I have seen so many of these alllll over instagram, and I just think they are beautiful! They’re not too pricey at £13, and they’d make the perfect stocking filler! How adorable is this frame?! 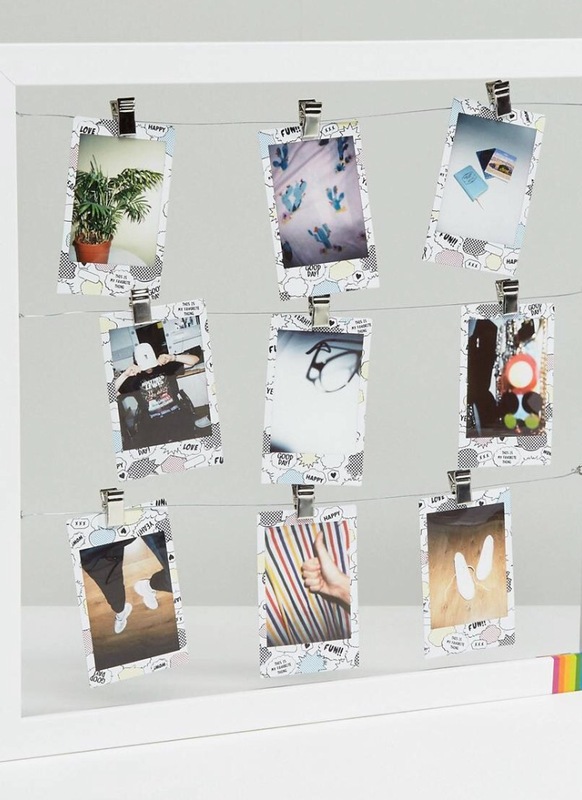 It’s perfect for adding some personaisation to any room, and photos would look so cute on this! Very sentimental too if you were to pre-fill it with photos of you and your loved one! 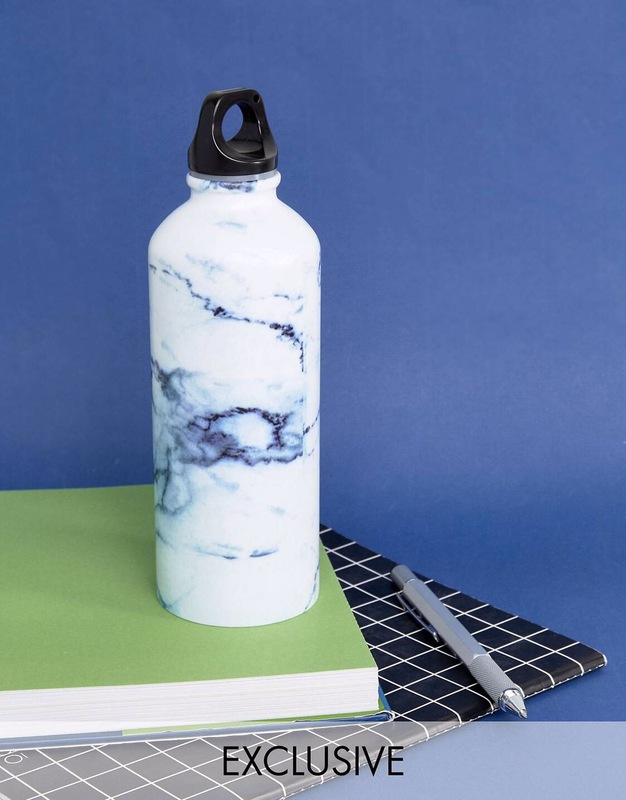 I have been seeing these waterbottles EVERYWHERE at the moment, and I just love them! This one is super blogger too with the marble print, I bloody love it! How perfect is this?! 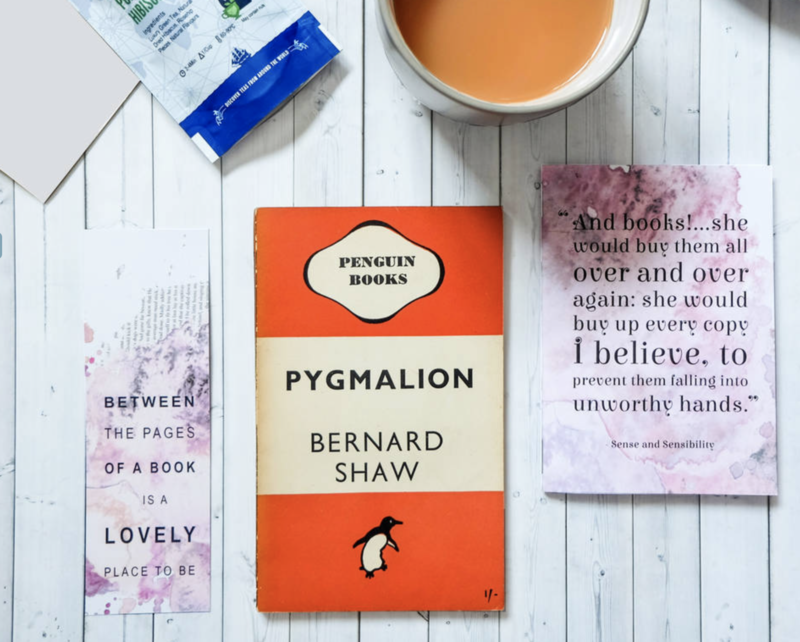 Every literature lover’s dream! And £39 for three months is not bad at all, especially seen as a vintage book is included! 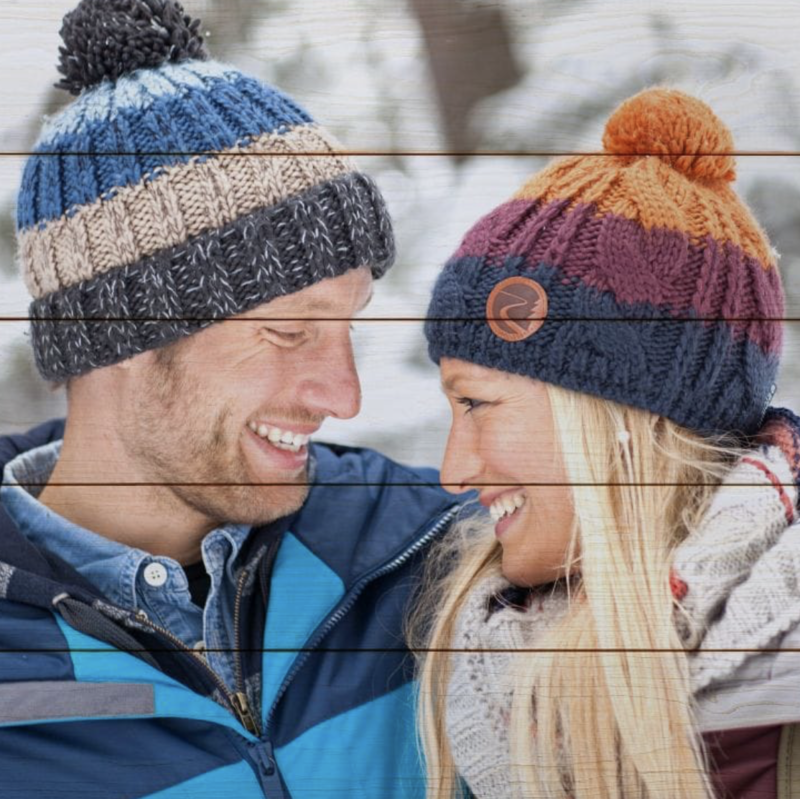 Mind the cheesy couple on the front, obviously you personalise the photo with what you like. I really like the idea of it being printed on a wood panel! There’s something unique about it, I like it a lot. Ok, now THIS is cool. I wonder if I could convince zack that we need one for the wedding?! 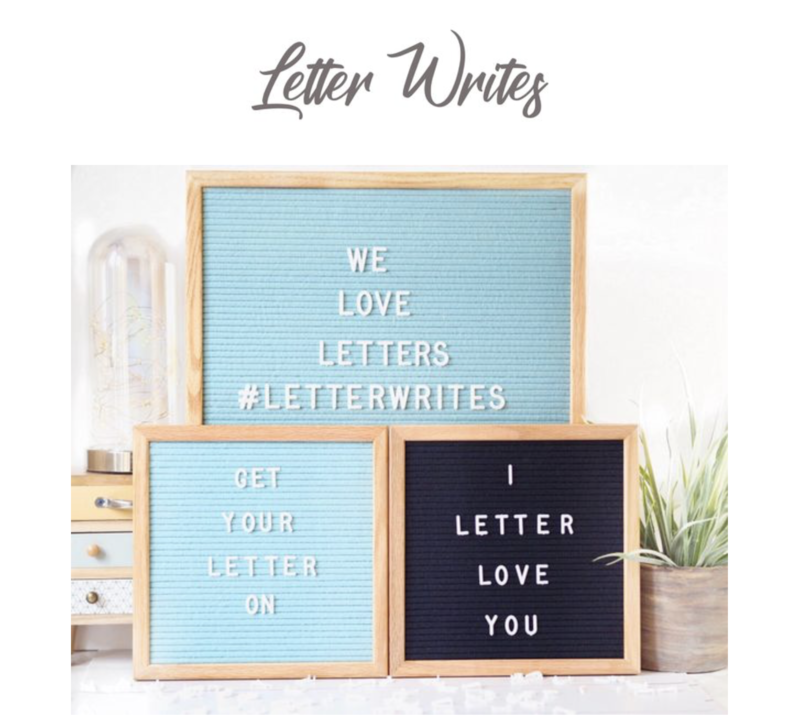 This beautiful letter boards are made by a fellow blogger. Although I don’t own one myself (yet) I have heard nothing but rave reviews, and they’re just so pretty…. And there we have it! I hope this has given you some present inspiration. The chocolate avocado is something I need in my life *hint hint James! That necklace is so nice too! 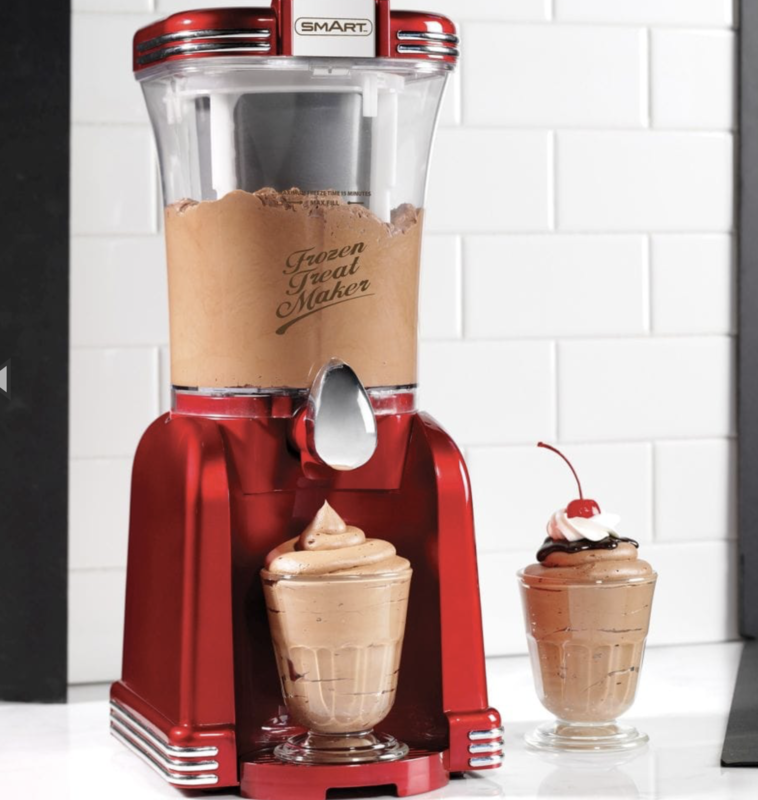 Love this gift guide, I’d definitely want a few things from here too! 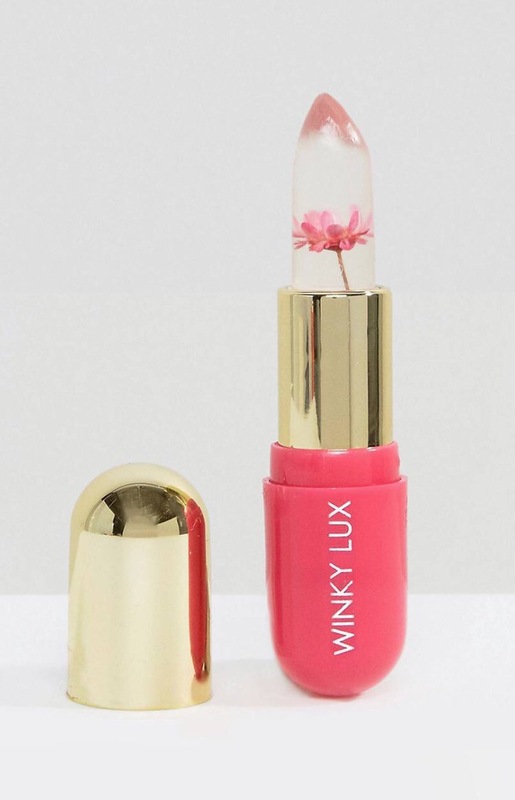 The flower balm has me so intrigued and I can imagine gifting it to a few people, hmm! I want EVERYTHINGGGG! 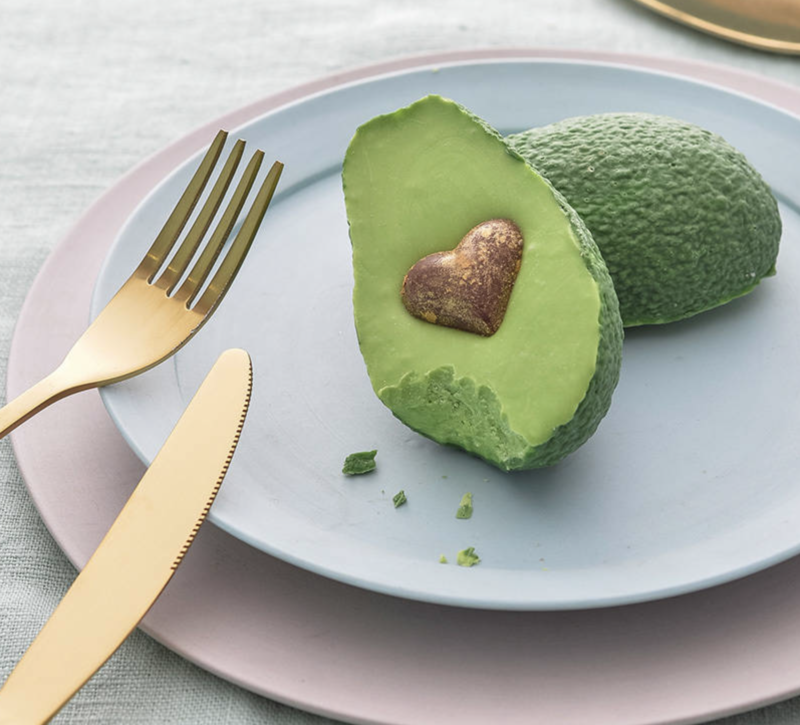 That chocolate avocado really had me giggling, I can’t believe you can actually buy that – wonders will never cease! 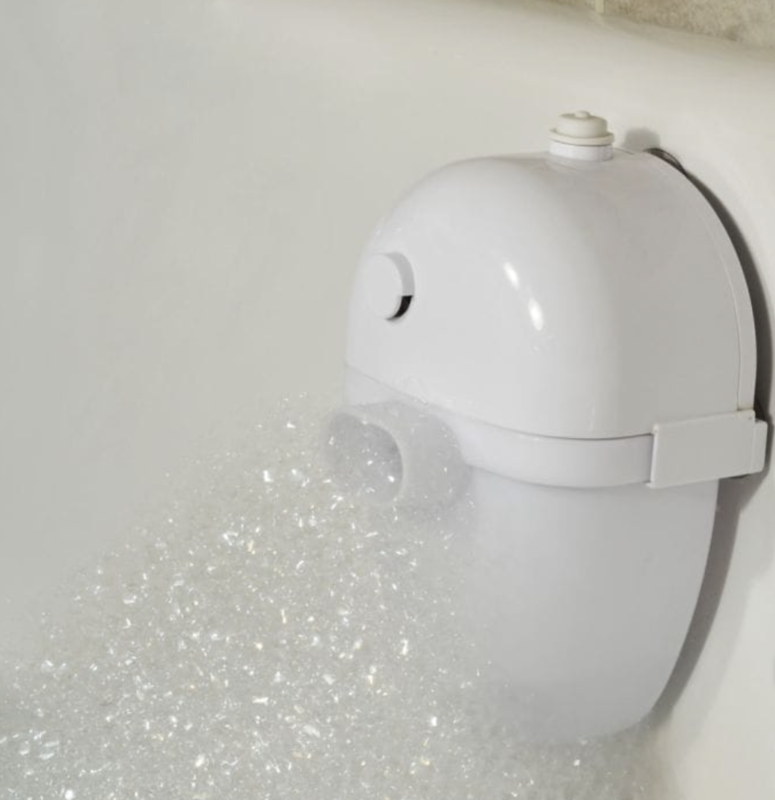 A bubble bath machine is also such a good gift idea, I’d be thrilled with that!! Of course a Letter Writes board is a blogger essential right now hehe, are you even a blogger if you don’t have one on your Insta?! Wissen Sie, wie Siie Ihree Website mobilen freundlich zu machen? schön Blogg wiie diese heute ..
Next Post £50 Zoella Calendar?! Here’s a charity alternative!